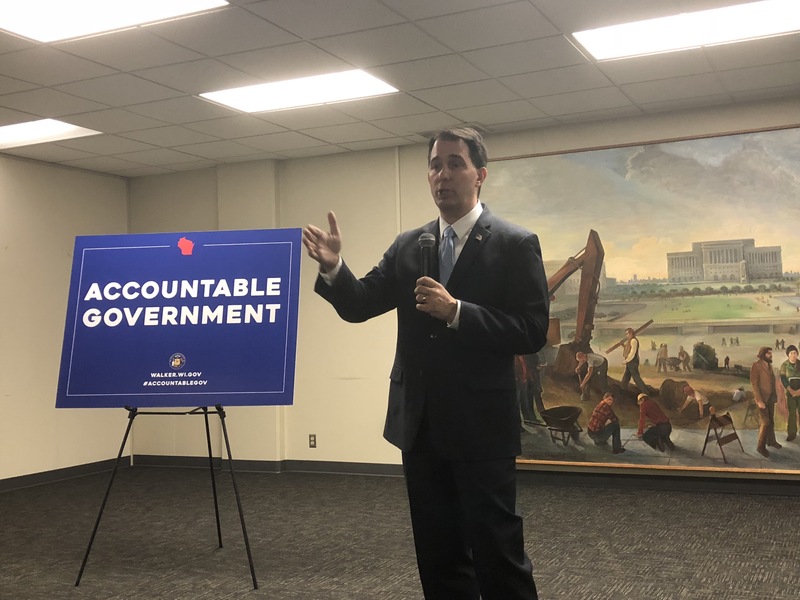 MADISON, WI – Americans for Prosperity-Wisconsin today commended Governor Scott Walker for signing Senate Bill 61, that reforms Wisconsin’s civil asset forfeiture laws while protecting important law enforcement tools. 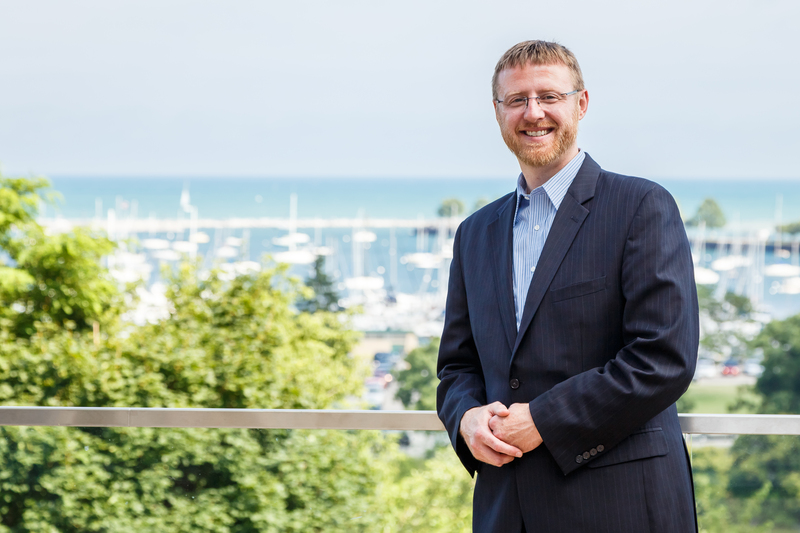 The measure requires that property or money be seized and forfeited only from persons convicted of a crime related to the seizure and directs forfeited funds to Wisconsin’s Common School Fund. Americans for Prosperity also thanked Senator David Craig and Representative Gary Tauchen for championing the reform in the legislature and Senator Bob Wirch for his support at the committee level.